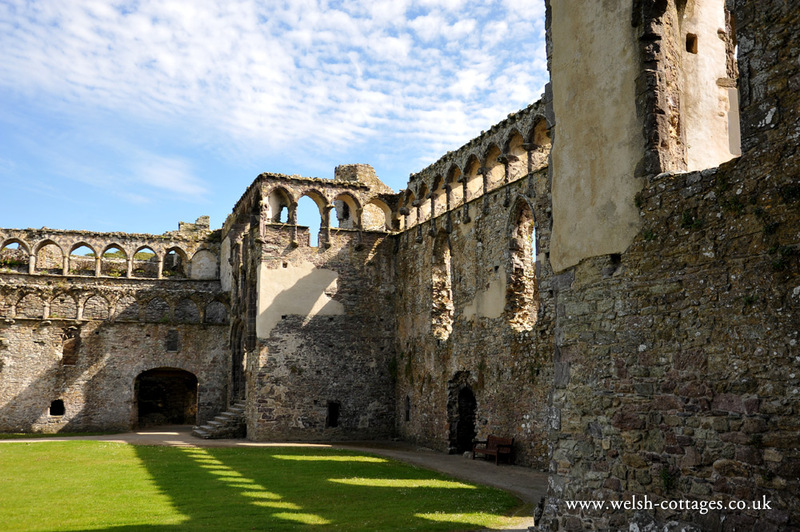 A ruined Medieval palace located nearby to St Davids Cathedral. A Coast and Country Holidays website. All images are ©2019 of respective owners.